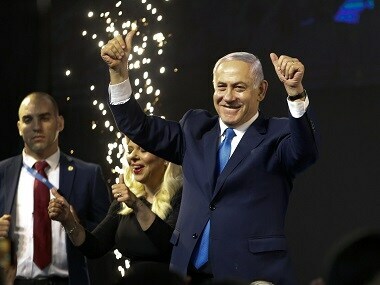 Partial results with 80 percent of votes counted showed Benjamin Netanyahu’s Likud with 38 seats, 8 more than in the previous election in 2015, and Benny Gantz’s centrist Blue and White Party with 36. 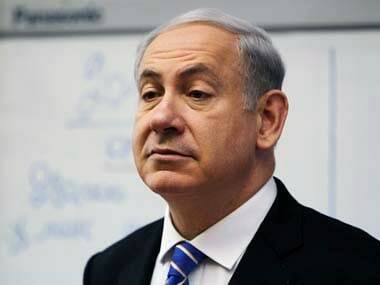 One of Israeli prime minister Benjamin Netanyahu's closest confidants has agreed to testify against him in a graft probe in a fresh blow to his long tenure in power, Israeli media reported on Wednesday. 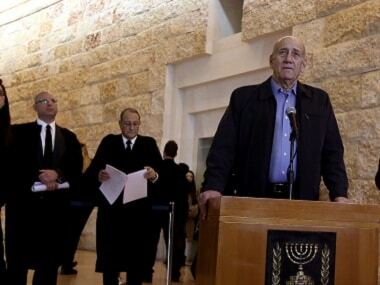 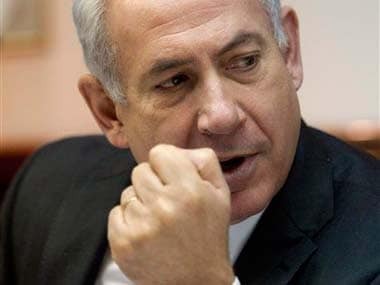 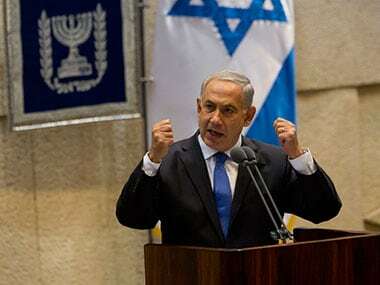 The noose is tightening around Israeli prime minister Benjamin Netanyahu in a series of alleged corruption scandals.